Radio broadcasting online has come and gone but only a few of them were able to mark their name in the heart of their listeners like Arai Radio. They love music that is good and is trending but at the same time, they also respect and tries their best to promote the music of the young ones. 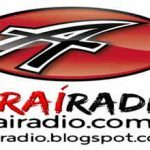 It is one of the most famous online radio station in Argentina. 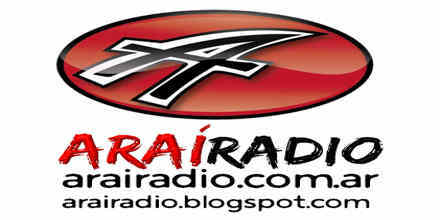 Arai Radio Arai Radio live to broadcast from Argentina.